A video editor that gives you total control Help your audience stay focused on all the important parts of your screencasts. 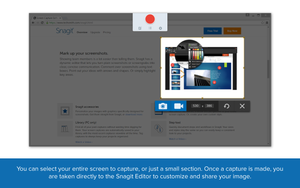 Your screen recordings don’t have to be perfect in a single take. Camtasia’s video editor makes it painless to cut out mistakes or patch in new footage. Help your audience stay focused on all the important parts of your screencasts. 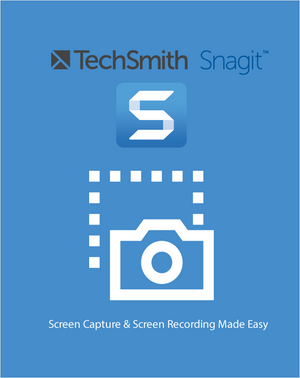 Your screen recordings don’t have to be perfect in a single take. 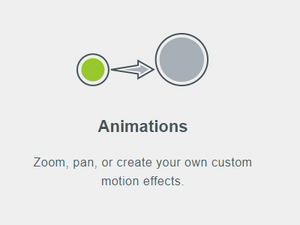 Camtasia’s video editor makes it painless to cut out mistakes or patch in new footage.